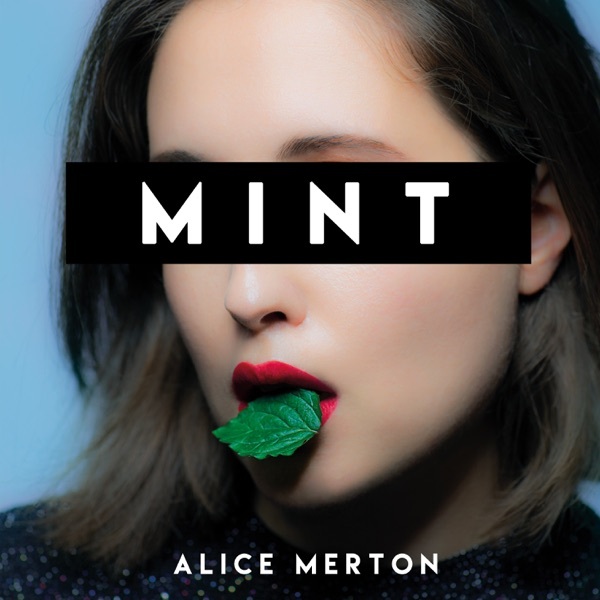 About Alice Merton - Mint will be updated!.. When I first came across ‘No Roots’ a few months ago I instantly fell in love and this Debut did not disappoint! Just can say it’s Perfect!!! This album is just a master piece. Just listen to it, it’s her first album, but she killed it. I have been waiting patiently for this debut album! It was worth the wait! I do wish a studio version (not a live recording) of Back to Berlin was on here cause it’s such a great story song, but oh well.. overall amazing. I think album sales would have been stronger had they released this album when “Roots” was flying up the charts. To long of a wait. Love the album though! It seems like it came out two years ago though! I'm glad she's dropped an album, she's very talented.